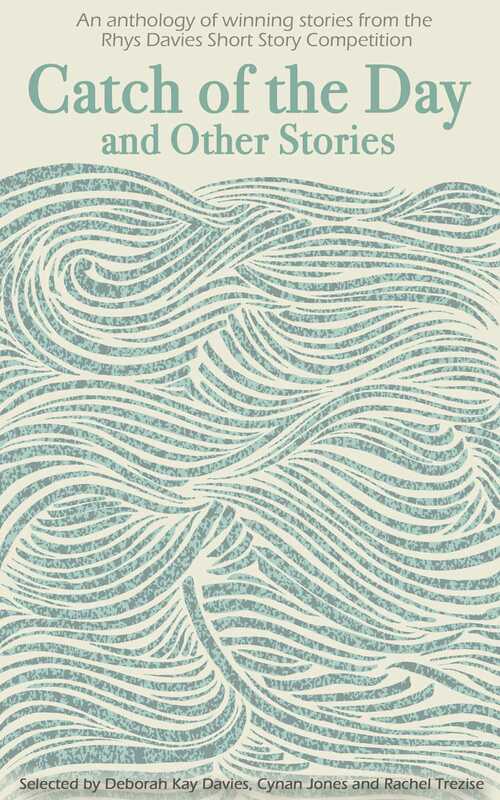 An anthology of nine winning short stories from this highly regarded competition which has run since 1991 and celebrates contemporary Welsh writing in English. It also includes the winner and runner-up from the inaugural Under-21 Prize. The stories range widely in time and place - from Wales to Sweden and from the First World War to the present day - but all of them are rich in a sense of 'human-ness' and contain as Rhys Davies described a 'tiny, concentrated explosion' that makes you re-evaluate your life and yourself. Together they help to answer the question 'what makes a good story?' The title of the anthology, Catch of the Day, is taken from the winning entry, which deals with the question of loss and bereavement with a subtle and unexpected twist.